Dubarry's Moriarty Sweater is a luxuriously soft sweater newly added to the knitwear collection. 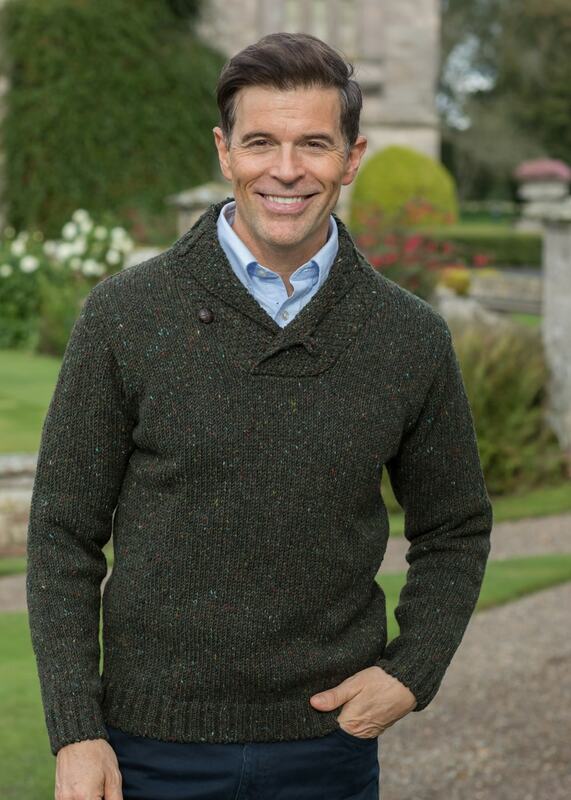 Dubarry's Moriarty Sweater is a luxuriously soft sweater newly added to the knitwear collection. Designed in a chunky knit with shawl collar design, the Moriarty is the ultimate cosy knitwear piece easily worn over a shirt and paired with jeans.